Six years after their closure, the Tyne Pedestrian and Cyclist Tunnels are expected to open later in the spring or the early summer. After a major restoration project costing millions, the tunnels will be set to welcome those on foot or pedal once more. 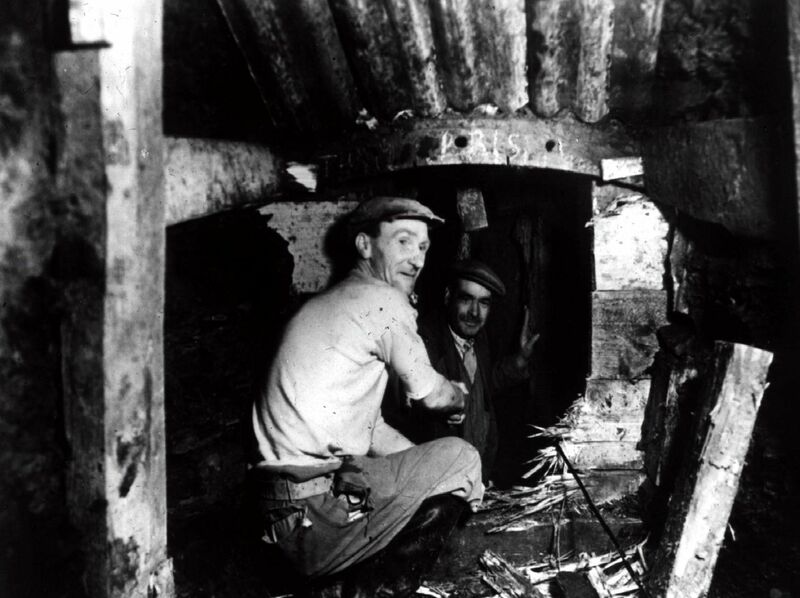 Opened in 1951 and granted Grade II-listed status, the tunnels are an important piece of post-war industrial heritage between Howdon, in North Tyneside, and Jarrow. Here we take a closer look at thehistory in pictures. The tunnels are set to reopen in the spring or early summer this year. The entrance to the tunnels. When the tunnels opened, the wooden escalators which took people from the surface down to the tunnels are up again were the longest in the world.